This is what you should be thinking when organizing your honeymoon. It should be the trip of a lifetime; something you may only get to do once. So when you think of your honeymoon, make it one to remember with these weird and wonderful destinations. Filled with culture, romance and beautiful scenery, this destination is perfect for newly weds who really want to explore. The landscape has towering mountains, floweing rivers and gorgeous rolling hills for miles around. From your base, you could also visit Florence and see the famous Michelangelo’s David, go to Pisa, see the leaning tower, or visit Naples and take in the exquisite sculptures inside Capella Sanservo. 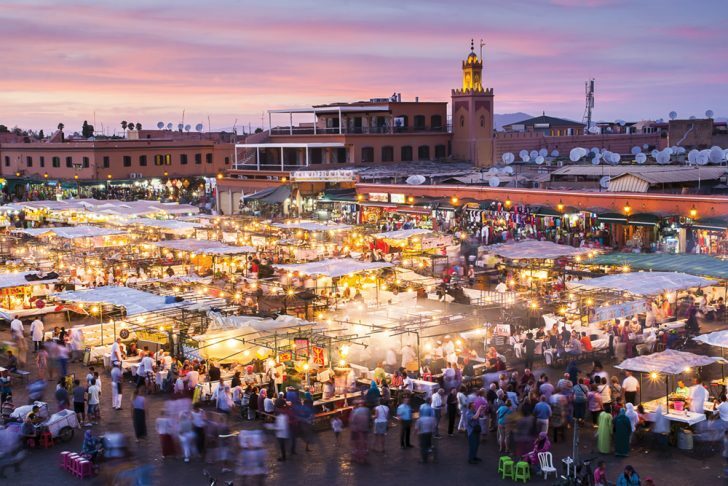 An exotic location, Marrakesh is set amongst the Atlas mountain foothills in the South west of Morocco. 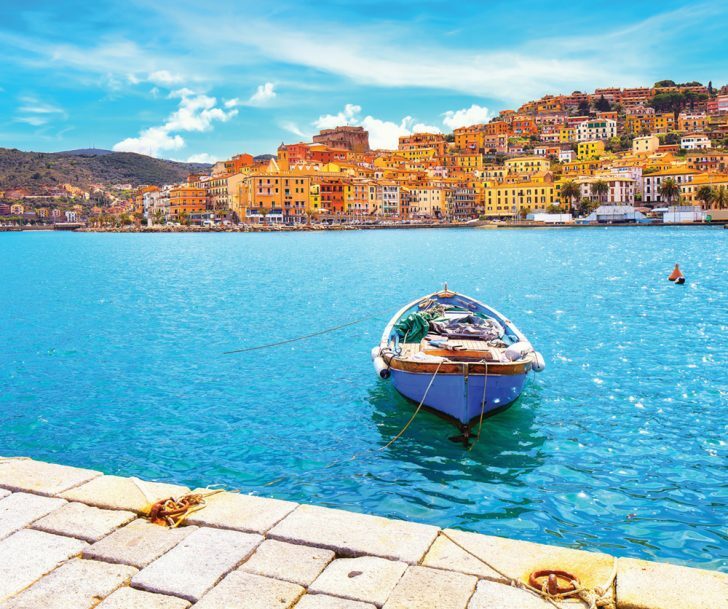 Take in the culture, sights and enticing spicy aroma as you explore this stunning place. Taste authentic street food like cous-cous and tagine and drink the super sweet famous mint tea as you absorb the relaxed atmosphere. Marvel at snake charmers, musicians, magicians and dancers and really enjoy a journey of the senses. Take a day trip to the Atlas mountains and drink in the beautiful valleys and gorges that await you. If you’re looking for the perfect mix of relaxation and physical activity, look no further than Hawaii with it’s beautiful sandy beaches and awesome surfing. You can stay in Honolulu and really posh it up, or go for a more secluded stay in Kuaui. Hawaii is famous for it’s sunsets, so grab a bottle of champagne and take in the romantic view. 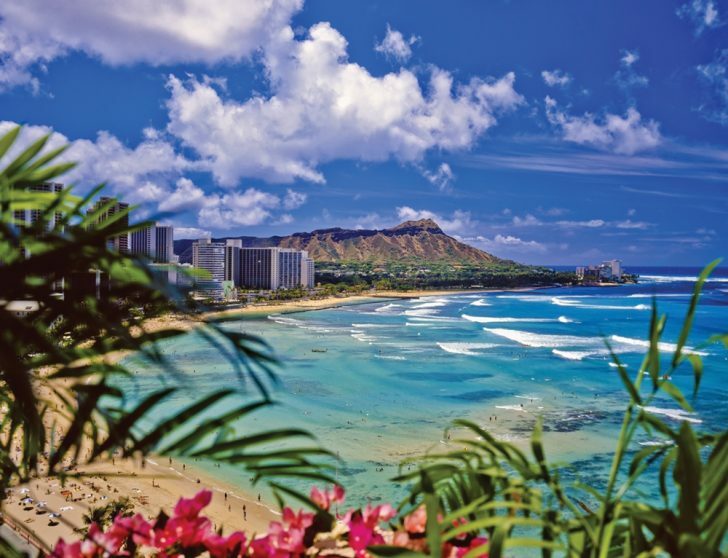 Hawaii is a great place to learn to hula, scuba, surf and snorkel, so be sure to try out one of these activities inbetween the all-important beach relaxation. 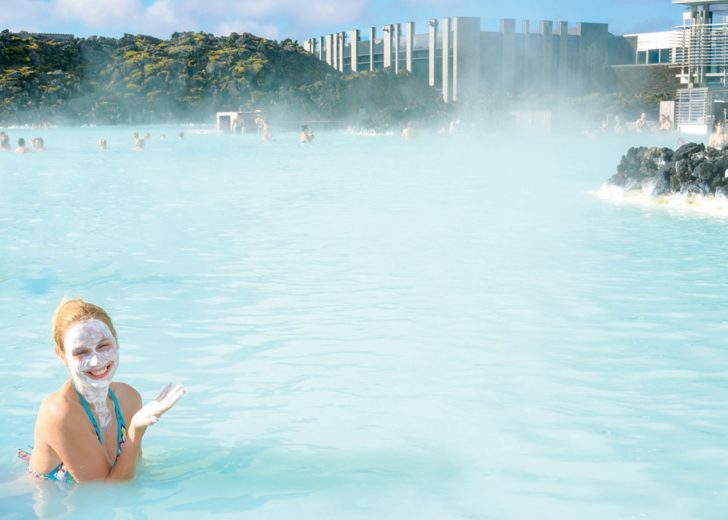 Iceland is different because it’s not a typical hot destination. It does, however, have blue lagoons and hot pools that you can relax in and while away the hours. Fantastical in nature, you will feel like you’re in a different world when honeymooning in Iceland. Experience the Northern lights and witness the amazing once in a lifetime spectacle. That’s the thing about Iceland, it really is a once in a lifetime experience. Widely described as ‘the stuff honeymoon fantasies are made of. 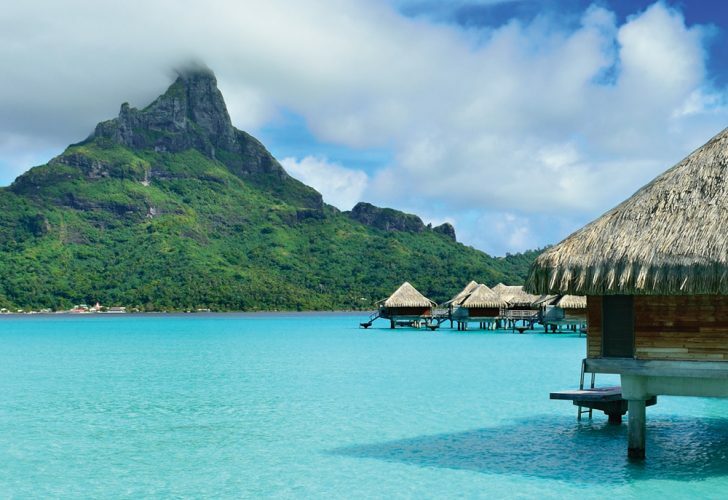 Bora Bora boasts crystal clear waters and stunning mountain scenery. For those looking for exclusivity, this really is your go to place. You can swim with dolphins, have a romantic dinner on the beach and enjoy a Tahitian dance class. If you really want to amp up the luxury, stay in the Pearl Beach Resort and Spa and enjoy waking up each day to a sparkling lagoon staring at you from all directions. 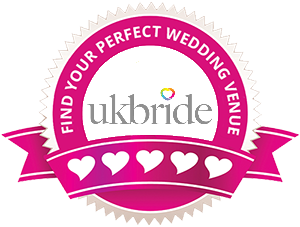 This popular stag/hen destination, is perfect for those looking for a bit of glitz and glam on their honeymoon. 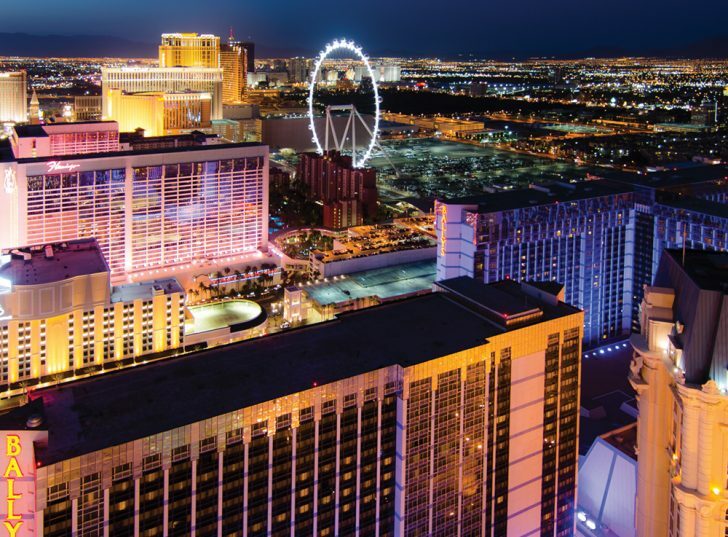 Pack up your bags and pick any one of the luxurious hotels on the strip, be it the Bellagio or Caesar’s place and really take in what Las Vegas has to offer. Visit the casinos and take in a show; go all out tourist and really soak in the atmosphere. 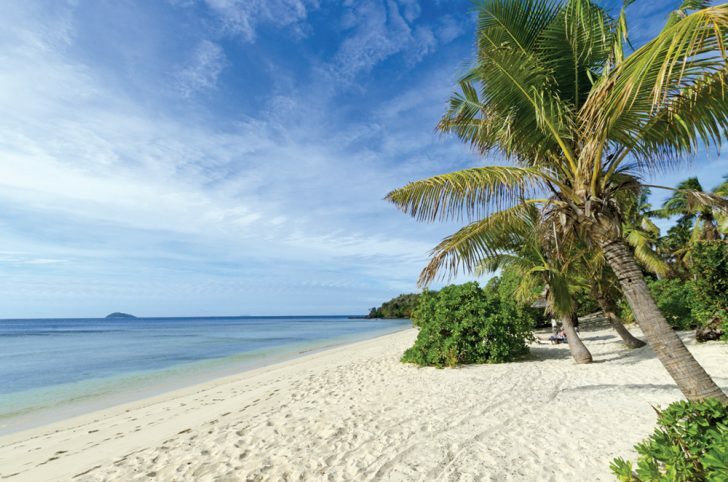 Filled with warm lagoons, coral reefs and white sand beaches, you know you’re in for a real treat with this resort. Welcoming locals, will make you feel at home here in your own slice of honeymoon heaven. Enjoy a dinner cruise on the open seas and watch as the sun sets over the pacific. Get the adrenalin pumping with a day river rafting in the Upper Navua River, then relax with a massage treatment at the Bebe Spa. Go on a rainforest zipline adventure and visit the 200 year old Navala village. This honeymoon has the perfect mix of action packed and cultural sights to make it the trip of a lifetime. This little volcanic island is known for great sunsets and beautiful whitewashed villas carved into the cliffs themselves. 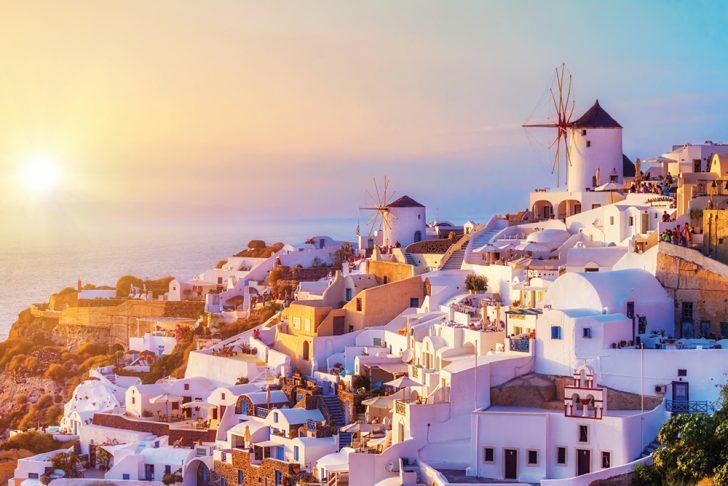 Classed as a honeymooners paradise, Santorini is stunning with a permanent Mediterranean sea view no matter where you stay on the island. As the sun sets, the villages turn beautiful hues of pink and gold. You can go quad biking to explore the island, sunbathe on the black sand beaches and even hike the Fira Trail at sunset for a truly remarkable experience.